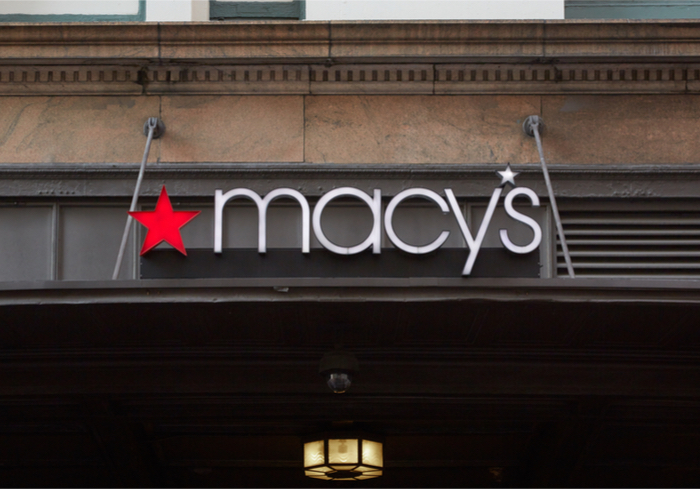 It looks like Macy’s comeback plans are actually starting to take hold, as the long-struggling department store chain managed to pick up the pace on profits and notch a fairly sizable earnings beat, according to CNBC reports. Sales shot up 4.42 percent in the first three months of the year, a stark reversal of nearly four years worth of falling sales figures. All in, Macy’s notched income of $139 million during Q1, or diluted earnings of $0.45 per share — analysts had been looking for $0.35. Those profits also vastly outdrew the $78 million the company logged this time last year. The gains come after a few rough years and a struggle to reinvent the brand, particularly in a digitized era that sees consumers shopping online instead of venturing to malls. After all, why look for parking at the department store when the department store can come to you, in a box, in two days or fewer and shipped for free? Macy’s has felt the sting of diminished foot traffic and margins as consumers buy more online. The iconic retail brand has aggressively fought the decline over the last few years, slashing thousands of jobs and shuttering underperforming locations in the last two. In fact, Macy’s store network is 14 percent smaller than it was a scant four years ago, but all that pruning may not quite be over yet. Analysts believe the retailer still has more dead wood to cut — and quickly. But Macy’s is feeling energized and optimistic with the stronger-than-expected sales numbers, and has upped its guidance for the year by $0.20 — between $3.75 and $3.95, not counting settlement charges and other costs. Overall sales are still forecast to be small, though, albeit by a smaller amount than in recent years, with the retailer looking for declines between 0.5 and 1 percent. 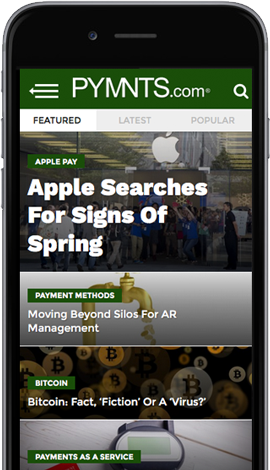 Macy’s is also planning to aggressively push higher tech offerings within its stores to enhance user experience, including the ability to scan and pay for items while one shops. The chain will also reportedly be bringing virtual reality (VR) to its furniture offerings, giving consumers the option to very literally picture couches and other pieces of furniture inside their homes. That experience is slated for availability at 60 locations by the fall.